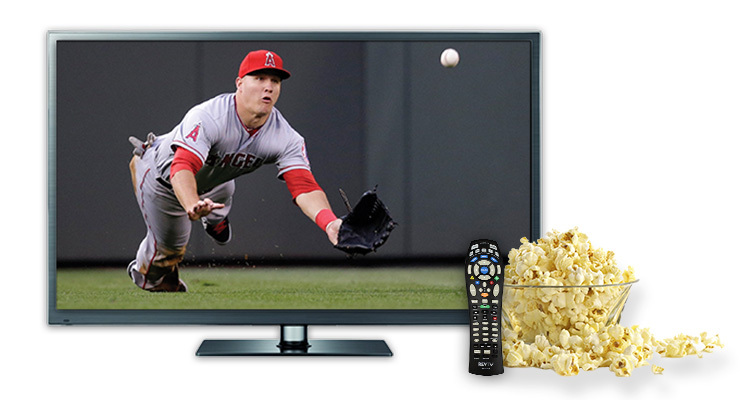 MLB Extra Innings gives you access to more than just the games played by your favourite teams…it’s the ultimate season ticket! Are your favourite teams playing at the same time? Not a problem. The Mosaic Channel allows alternate viewing for the live games airing simultaneously. It can accommodate up to eight channels at once, so you don’t have to worry about missing a single score! 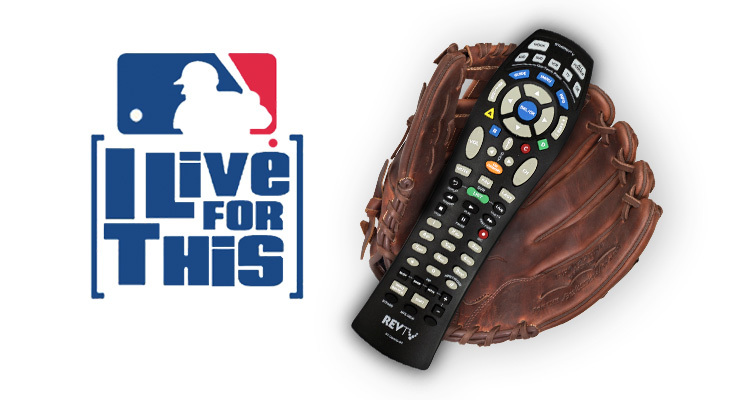 Stay ahead of things and take a look at the MLB Extra Innings schedule now, so you’ll never miss your team’s game! Get MLB Extra Innings now! 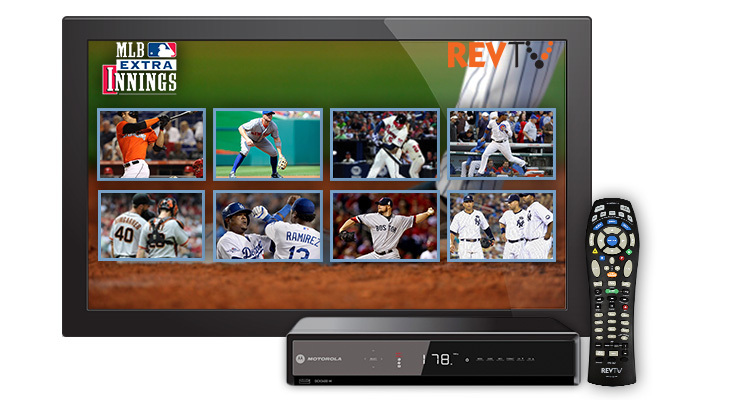 *REVTV HD available at additional cost. Get the first box for $14.99 and the second one for $6.99. Security deposit required. Prices not inclusive of VAT. All-Star events and playoffs are not included in this package.